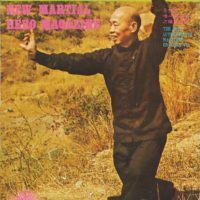 Rare Hung Ga videos from early 1980’s: Grandmaster Chiu Wai performs “Plum Flower Double Chain Whip” (Mui Fa Seung Yun Bin), “Ten Forms Set” (Sap Ying Kyun) and famous “Tiger and Crane Double Form Set” (Fu Hok Seung Ying Kyun). 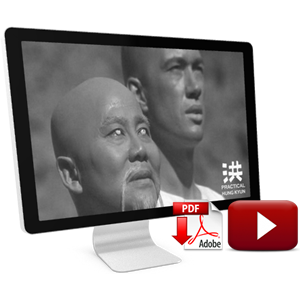 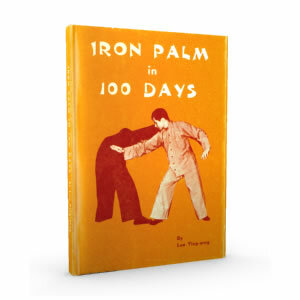 Special thanks to Douglas Elmes for uploading the videos, and Charris van’t Slot Sifu for head ups. 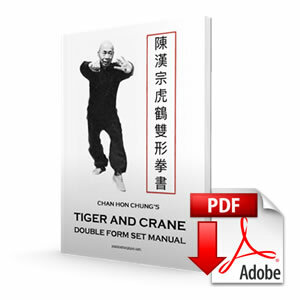 This entry was posted in Hung Kyun Curriculum, Hung Kyun Videos and tagged Chiu Wai, Double Chain Whip, Fu Hok Seung Ying Kyun, Sap Ying Kyun, Ten Forms Set, Tiger and Crane Double Form Set, vintage video on August 10, 2014 by Pavel Macek.